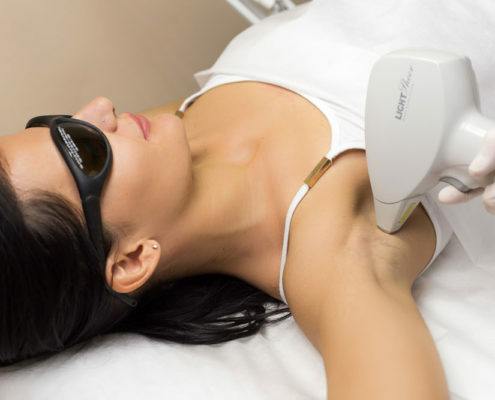 Lasers have become a viable alternative to electrolysis for permanent hair removal. Laser is an excellent choice for treating larger areas. Technicians at Perfect Image Electrolysis and Laser Hair Removal have been in the business of removing unwanted hair since 1978. Getting rid of unwanted and unsightly hair is our business, not a sideline. For over 100 years, electrolysis was the only form of permanent hair removal. This new technology offers a second permanent removal method. 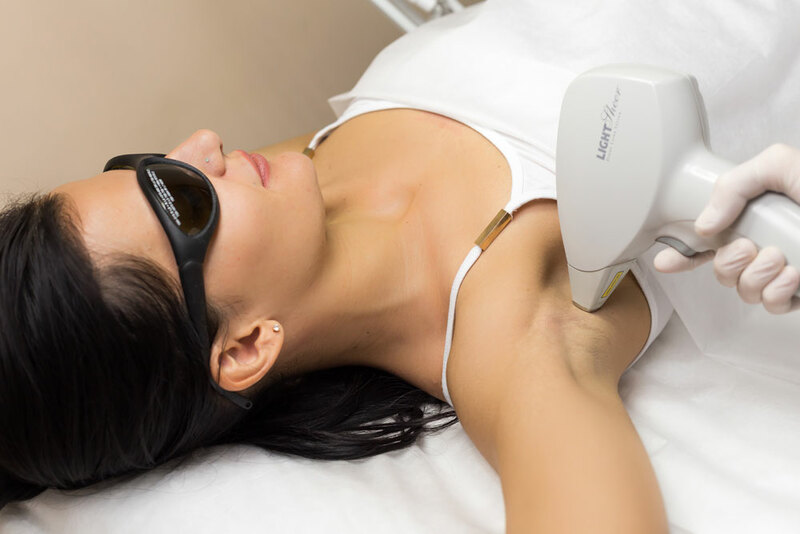 Perfect Image was one of the first centers in the Chicago region to offer lasers as an option for hair removal. Our technicians are simply the best and most experienced in the area. We use state of the art equipment designed specifically for hair removal. Laser Hair Removal is the best way to eliminate hair from large areas, like the legs and underarms. As with electrolysis, destruction of the hair follicle eliminates the regenerative capability of the hair. With a laser treatment, this result is achieved through heat. A gentle beam of energy passes through the skin to the hair follicle. The energy is then transformed into heat, effectively damaging the hair follicle. However, as good as our lasers are, no laser or light treatment is effective on blonde or gray hair. We will not recommend laser treatment if it will not work for you. Our technicians are also expertly trained electrologists. Whatever your hair color and skin color, we will tailor a program that will permanently rid you of your unwanted hair. Please call us at our convenient Arlington Heights Location (847/394.8400) to schedule a private complimentary consultation or to have more of your questions answered.